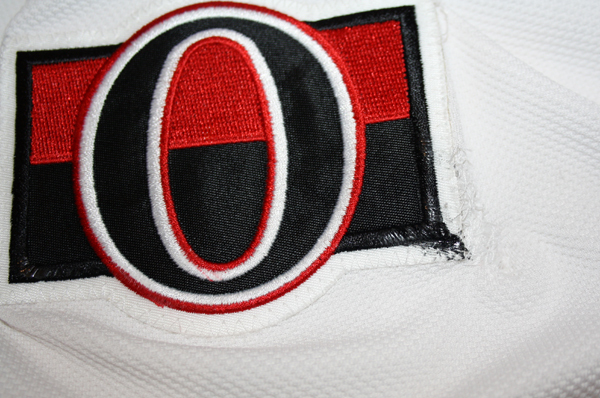 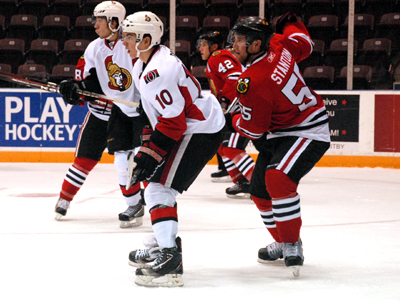 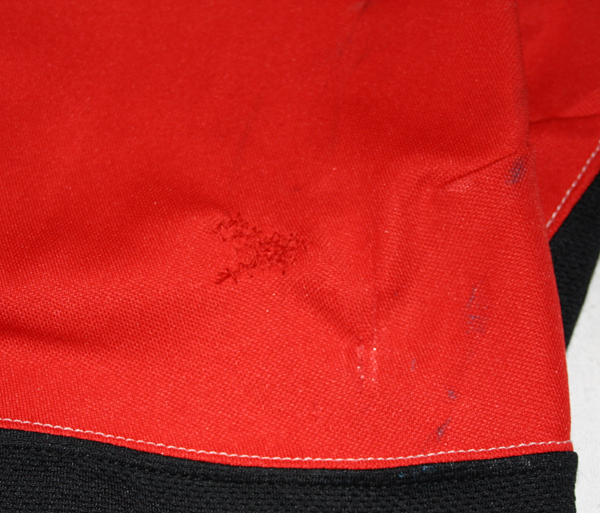 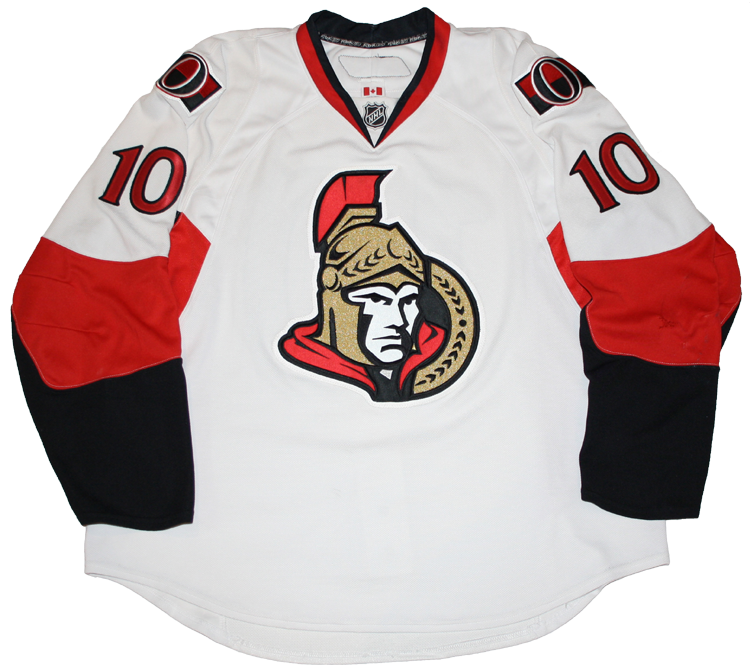 This jersey was worn by Shane Prince of the Ottawa Senators during the Senators 2011 Rookie Tournament in Oshawa, Ontario. 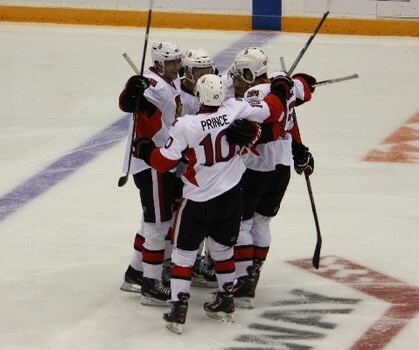 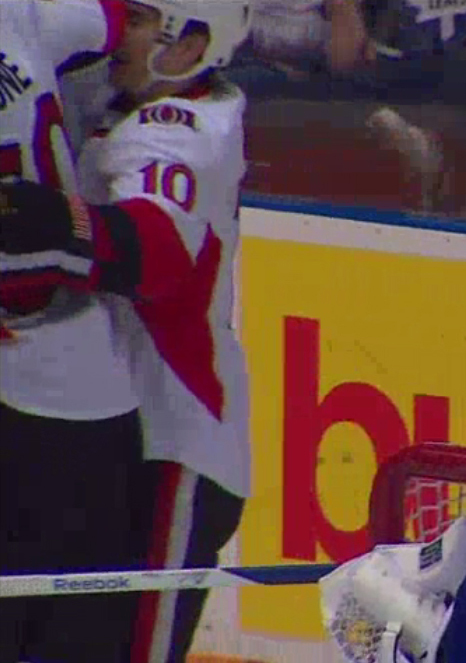 Ottawa posted a perfect 3-0 record in the tournament, defeating Chicago, Pittsburgh, and Toronto. 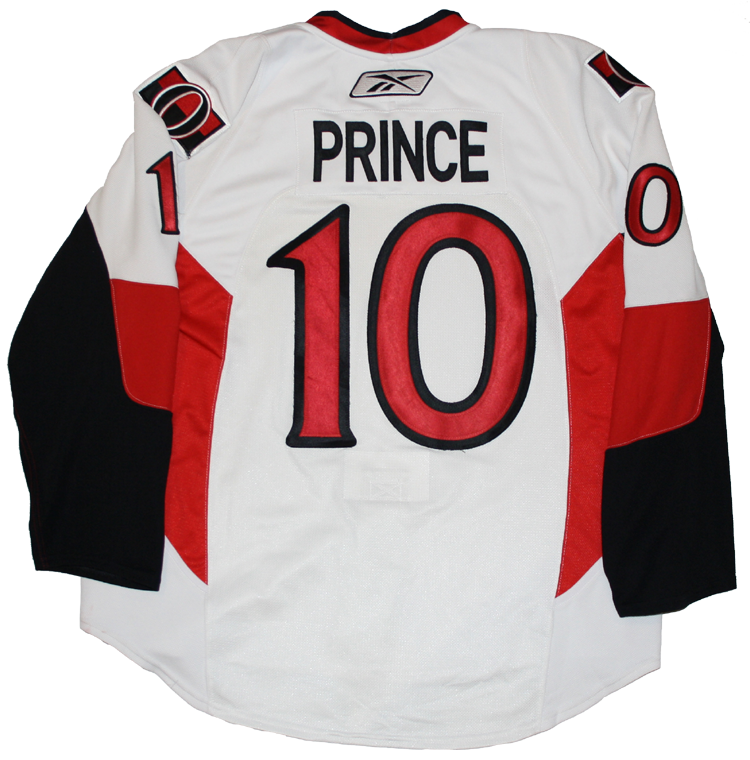 This was the first Senators jersey ever worn by Prince in a game.